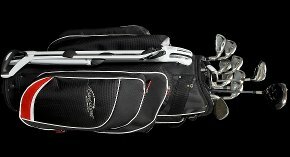 Would you like to improve your handicap? 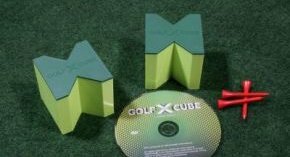 GOLF X-CUBE helps you! 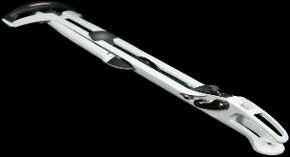 Prevent back problems, improve golf accuracy and improve your score with 4-6 weeks of training.